Muhammad Ali, who is often referred to as ‘The Greatest’ in boxing, died Friday at the age of 74. The boxer, who is among the most beloved athletes in the world, had been hospitalized since Thursday in Phoenix. “After a 32-year battle with Parkinson’s disease, Muhammad Ali has passed away at the age of 74. The three-time World Heavyweight Champion boxer died this evening,” said Ali’s spokesman Bob Gunnell. Ali, a three-time heavyweight champion, was also known for his activism, particularly during the Vietnam War. Ali was convicted in the 1960s for refusing induction into the U.S. Army during the war. Ali was born in Kentucky as Cassiuis Clay in 1942 and began boxing at the age of 12. In 1964, he became the heavyweight champion after defeating Sonny Liston. It was that year that Ali joined ‘the Nation of Islam’, an African American Islamic religious movement founded in Detroit, and changed his name. 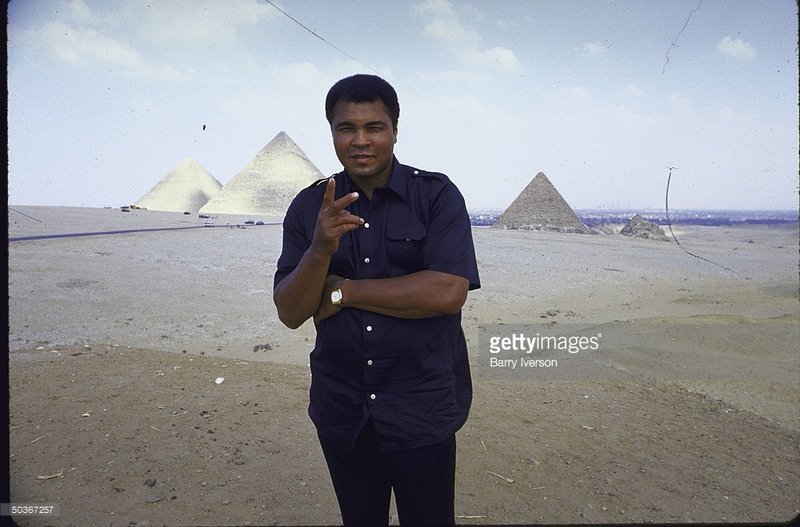 Ali retired in 1981 and remained influential across the globe.